Celebrities, entertainment execs and corporate dignitaries turn out for the company’s popular get-together. 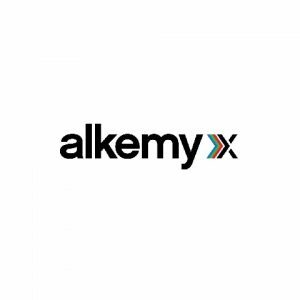 NEW YORK CITY— Attracting an overflow crowd of notables from across the entertainment industry and corporate world, Alkemy X held its annual Sundance Film Festival party on January 26th at The Cabin in Park City, Utah. Always a hot ticket, the invite-only event served as a respite from nonstop festival screenings and a chance to engage in conversation with old friends while enjoying cocktails and entertainment, delivered in a spirit of celebration. 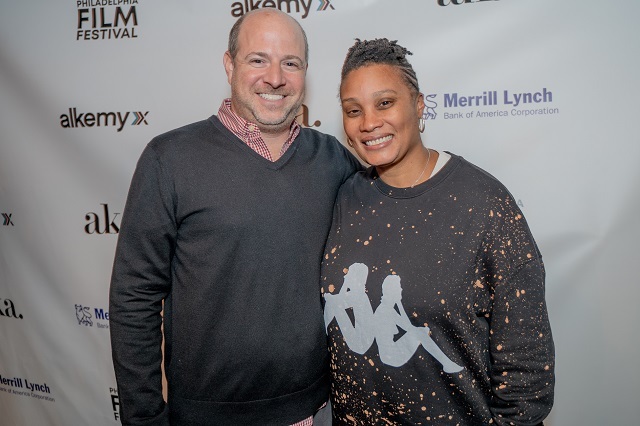 This year’s attendees included execs and guests from Merrill Lynch, Marriott, AKA Hotels, the Philadelphia Film Society and the William Penn Foundation, among many others. Celebrities included former NFL star Reggie Bush and The Bachelor’s Natalie Fiori. 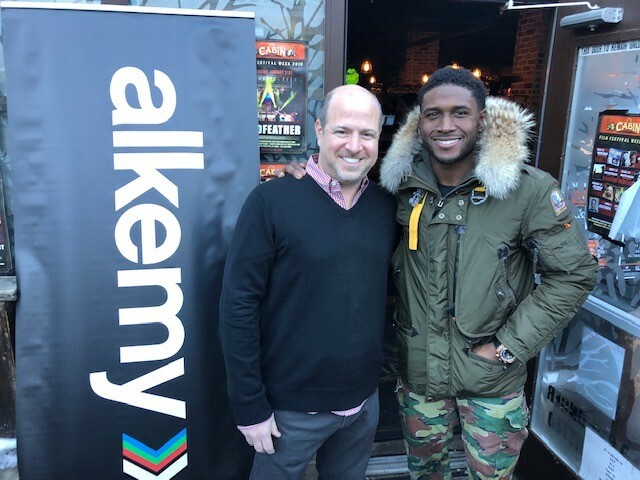 Justin Wineburgh, President & CEO, Alkemy X with Reggie Bush. 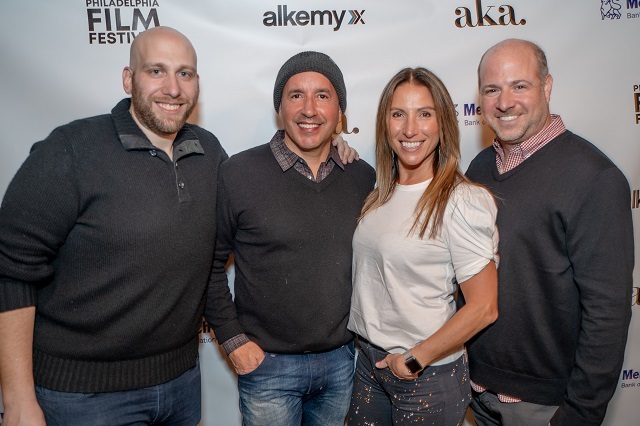 From left: J. Andrew Greenblatt, CEO & Executive Director, Philadelphia Film Society; I. David Plaza, Managing Director- Investments, Merrill Lynch Wealth Management; Sue Jacquette, Vice President, Special Projects at WatchBox and Govberg Group; and Justin Wineburgh, President & CEO, Alkemy X.